10:00am-9:00pm daily, private lessons by appointment. Just south of Route 9 at the Centre Street exit, next door to Create a Cook. The Conservatory at Highlands is cultivating musicianship through community! Locally owned and operated, The Conservatory offers the best music lessons with the kindest, most patient teachers around in piano, voice, violin, viola, cello, guitar, drums, bass, saxophone, flute, clarinet, ukulele, and more. 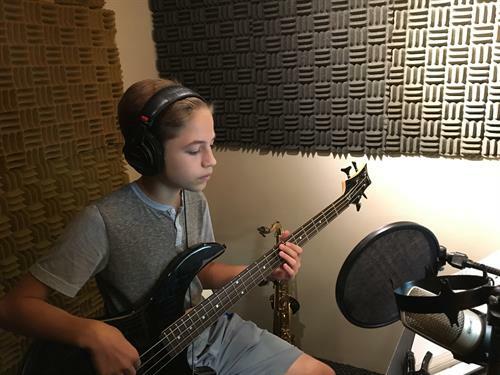 From early childhood music to birthday parties, rock bands, music camps, and a state-of-the-art recording studio, we have something for everyone. The Conservatory is your community music school, where we can all learn and develop the craft of music together. Stop in and check out our cool space.